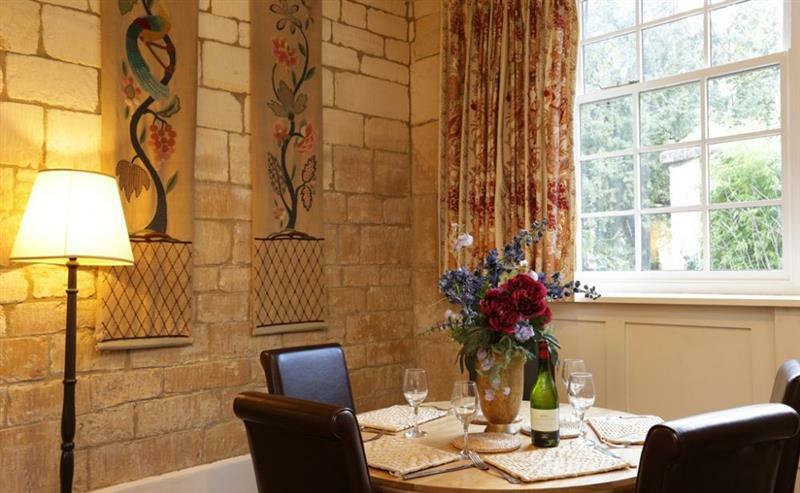 The holiday cottage of "Lady Jane Grey" can be found in Winchcombe in Gloucestershire. This cottage sleeps 5 people, and has 3 bedrooms. The cottage has the following bedrooms: Master Bedroom (sleeps 2) Double bed, dressing table, wardrobe; Bedroom 2 (sleeps 2) Two single beds, dressing table and chair; Bedroom 3 (sleeps 1) Single bed. It's worth looking at Lady Jane Grey if you're after a family holiday cottage. These are the reviews for Lady Jane Grey. There are 1 reviews. Lovely cottage, good location, friendly owners with plenty of helpful advice on how to get the most out of our visit. If you're looking for other cottages around Lady Jane Grey, we've got some cottages below which may take your liking. 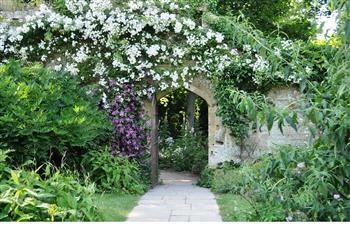 There are 33 cottages within 5 miles of Lady Jane Grey - and they have reviews too.